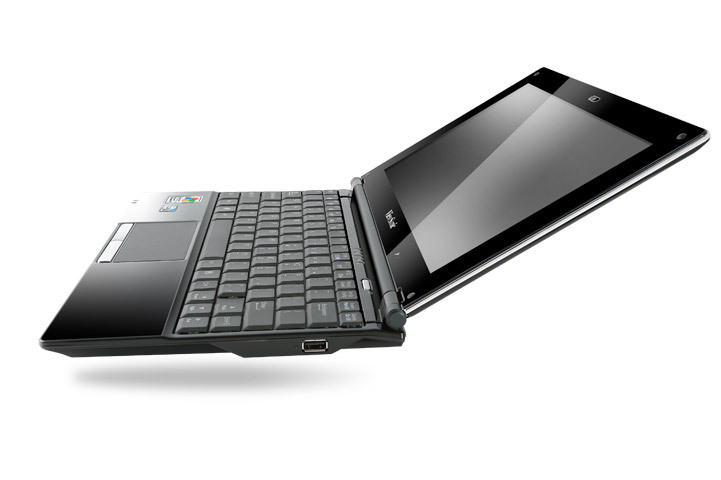 It's a usable and well-made portable, but one that ultimately proves unexceptional. 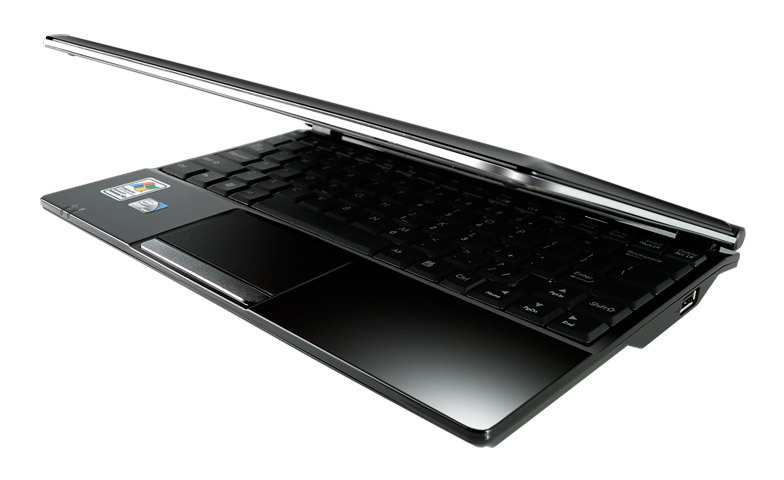 The 10.1-inch chassis weighs 1.2kg and its slim design makes it easy to slip into hand luggage. While the VNB101 is well made and usable, its only stand-out feature is its quick-boot feature, which you'll use all the time or not at all. 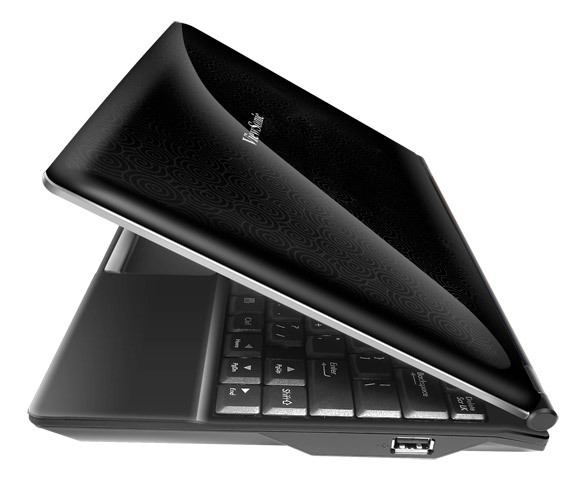 Combined with the poor battery life and hazy screen, it is hard to recommend this netbook. 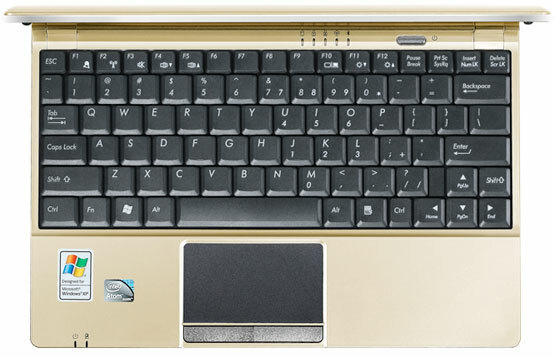 The ViewSonic VNB101 netbook won't turn many heads, but it's a decent, albeit quirky, little laptop for users who want something small and reasonably easy to use. If you're looking for a thin and light netbook, the 1.1kg ViewSonic VNB101 does have some merit, but it also has a few drawbacks. You only get two USB 2.0 ports, its SD card slot is located in an awkward position, and its battery life was short of two hours in our tests. It does look decent, though, and it comes with a version of the Linpus Lite operating system pre-installed, in addition to Windows XP. 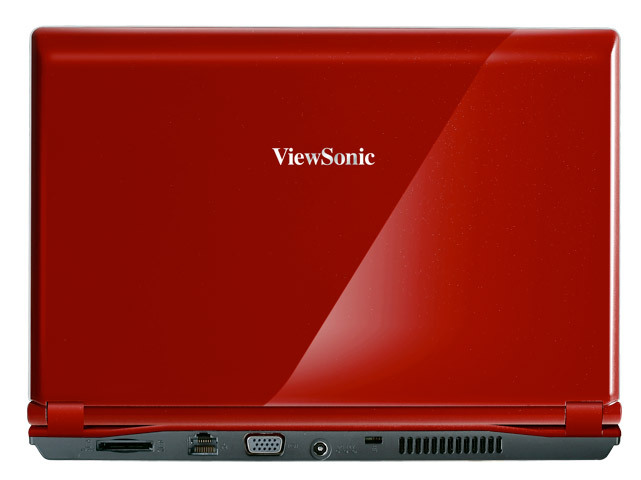 The world and his wife seem to be producing netbooks these days, and ViewSonic is the latest to jump in. Anyone expecting innovation will be disappointed, though, as the VNB101 is pretty standard fare, with a 1.66GHz Atom, 1GB of RAM and 160GB hard disk forming the core. There's nothing inherently wrong with the VNB101, it's actually quite a nice first attempt from a manufacturer not known for producing laptops. But battery life is poor, and we'll need something game-changing – Nvidia's ION or the dual-core Atom – before any more new netbooks jump up above the tried-and-tested best. If you're looking for a thin and light netbook, ViewSonic's 1.1kg VNB101 does have some merit, but it also has a few drawbacks. You only get two USB 2.0 ports, its SD card slot is located in an awkward position, and its battery life was short of two hours in our tests. It does look decent, though, and it comes with a version of the Linpus Lite operating system pre-installed, in addition to Windows XP.